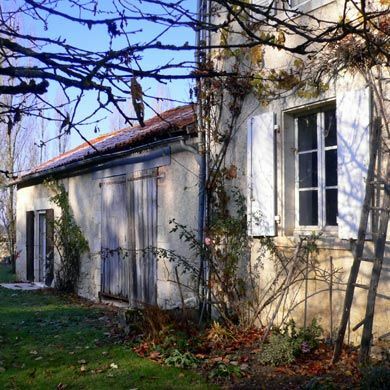 "La Ferme du Haut Peu" has two bedrooms and can accommodate five people. Cyclists, motorcyclists and riders: this cottage is particularly intended for you. That little extra something: discover how cheese and homemade sourdough bread is made, and the nearby lake will suit keen anglers. There is no review about La Ferme Du Haut Peu, be the first to leave one !